Missing doses of your medication, taking too many pills or experiencing a drug interaction can adversely affect your health. That is why medication management is an important issue for seniors and their families. This is not just about feeling better. Failing to follow the instructions of your physician or pharmacist can threaten lives of seniors. Taking multiple medications for different conditions can be a potential health hazard for seniors who must manage health conditions with prescription drugs. 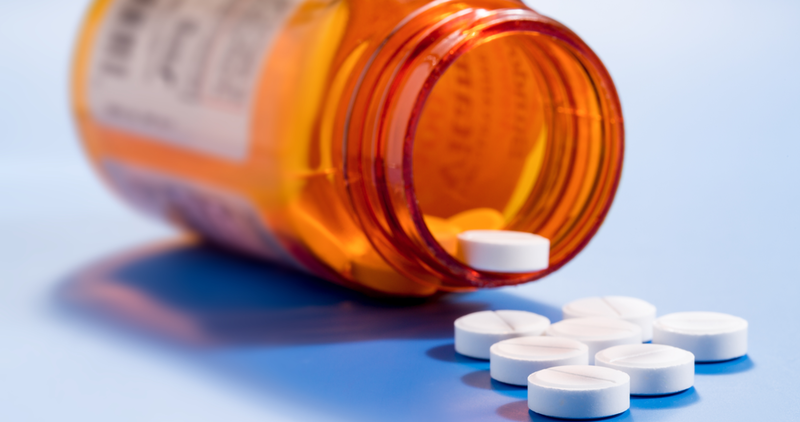 Harmful drug interactions are a result of seniors taking multiple medications at the same time. The American Society of Health-System Pharmacists estimates that more than 34 percent of senior citizens are prescribed medications by more than one physician and 72 percent use medications they were prescribed more than six months prior. Today, about 50 percent of seniors take five or more medications per week - with some taking as many as 10. Another concern besides medication confusion is the metabolizing of medications is different for seniors than it is for younger adults. Older adults may be more susceptible to overdose or other ill effects. To help seniors effectively manage their medications, these steps should be followed. Keep a running list of all medications being taken, including prescriptions, over-the-counter medications, supplements and herbs. Share list with family members, new doctors you visit and any new pharmacies you use. Use pill sorters, which may have daily compartments, or morning and evening compartments. Understand why each medicine is being prescribed, and ask the doctor or pharmacist to explain details of the medication. Your dosage should also be printed on the prescription labels. Some medicines may treat more than one of your symptoms. Ask for help from family members for reminders on medications or use a visiting nurse or caregiver to check on you if you are taking multiple doses each day. The American Geriatrics Society maintains a list of medications the seniors should take with extreme caution or they may pose a high risk of side effects or interactions. Discuss alternatives with your doctor if prescribed one of these medications. Keep a medical journal and record any side effects and how the medications make you feel. Always bring up issues promptly with your doctor. Proper management of medication can help seniors avoid drug related accidents or worse and keep an active and healthy lifestyle.